Who actually does what in graphic print production today? What is prepress? What affects the price of a printed product? What should you think about when getting a price quote? How do you avoid additional costs? Who is responsible for what parts of the production? graphic print production is a broad concept these days. It covers all the steps that arc taken to produce a printed product. 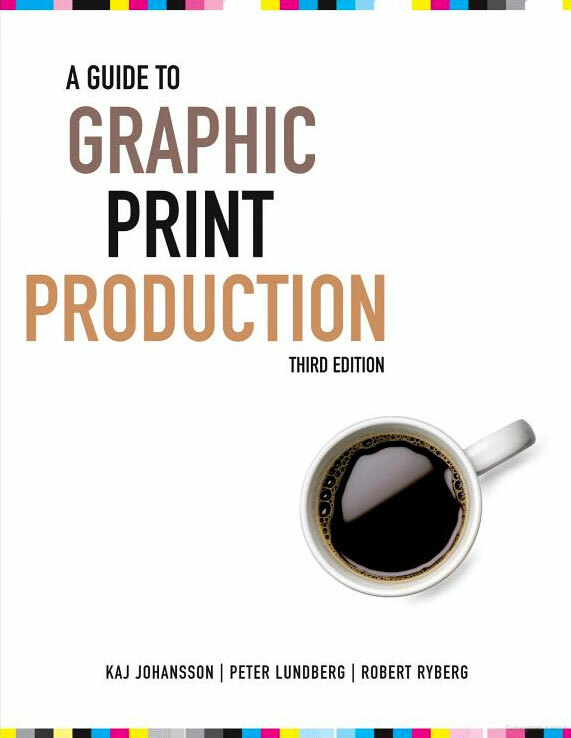 Of course it includes printing, finishing, and binding, but it also includes all the steps that precede these, such as outline and execution of a design, photographing and editing images, producing text and layout, and prepress production, which includes creating PDF files, adjusting images for printing, proofing, and preparing printing plates. 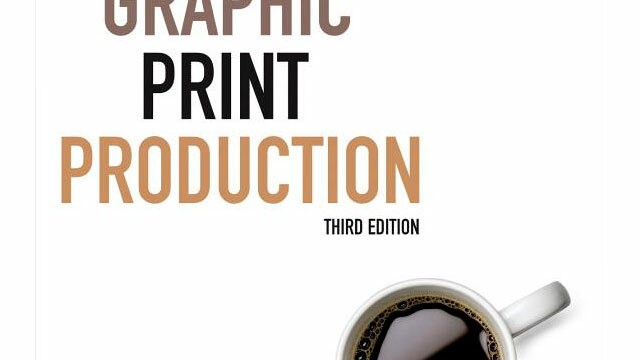 In this chapter we will go over the graphic print production flow, giving an introduction to the different steps and providing examples of the roles various participants play. Before we begin, we will present a number of basic questions; the answers to these determine to a large degree how you are going to set up your project. Graphic print production is more difficult than you might think, since there are many people involved and you are dependent on a functioning partnership with all of them. It is not easy to predict costs, either; it’s important to know what kind of information you will have to provide to get an accurate price and avoid the additional costs that are so common in the graphics industry. We will therefore look at the underlying factors that influence the costs of printed products, and review a checklist of what should be included in the price quote. We will also go over how to evaluate and choose suppliers as well as how to plan the graphic print production.